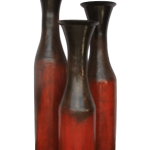 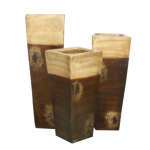 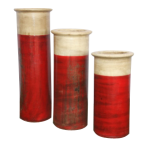 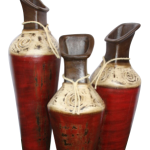 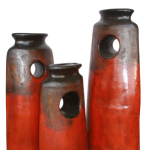 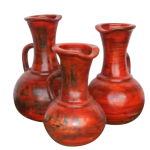 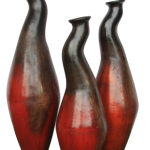 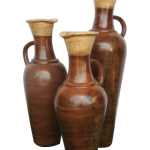 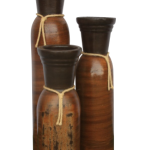 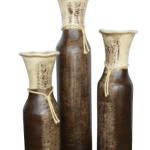 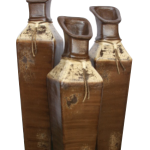 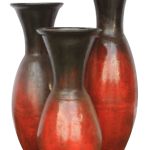 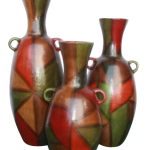 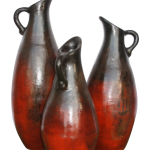 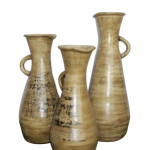 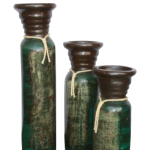 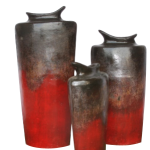 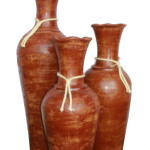 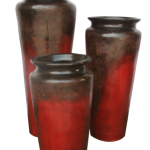 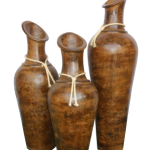 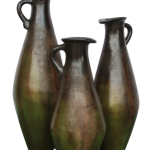 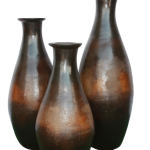 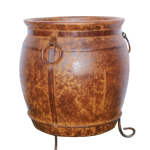 Hockett’s Builders Supply carries a large selection of clay pottery sets. 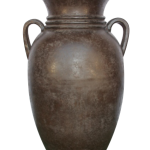 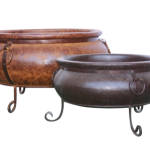 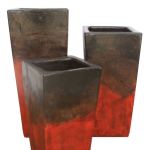 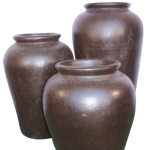 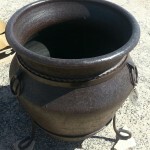 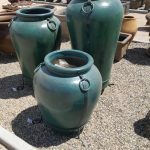 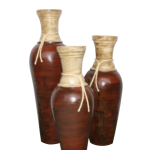 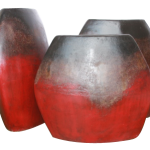 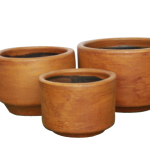 Clay pot sets make a perfect addition to your yard, garden or patio. 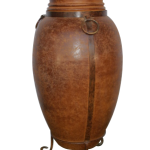 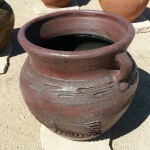 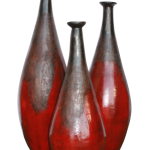 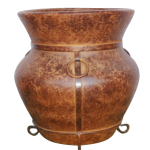 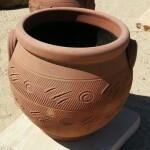 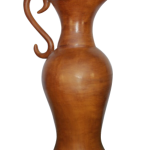 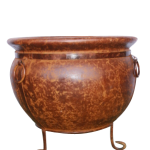 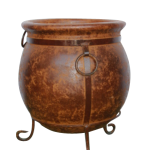 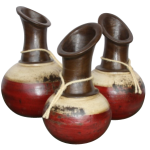 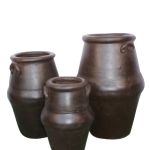 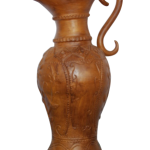 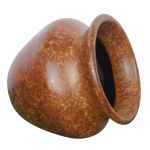 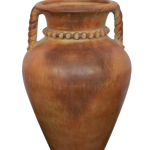 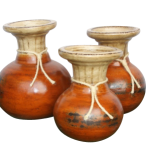 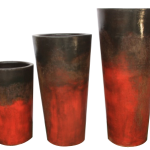 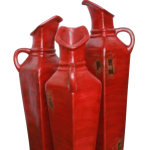 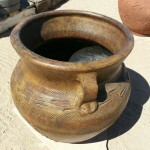 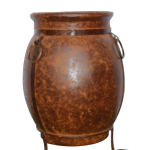 Clay pots are available in a variety of shapes, sizes and colors. 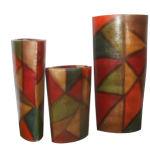 They are available for purchase as sets or individually. 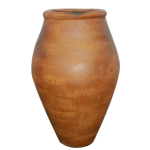 Click on individual pottery set for dimensions.